WordPress Mastery. This is the 1st course in the WebStores University series. 6 weeks live instruction. Lifetime access. One time payment option. WordPress Mastery. 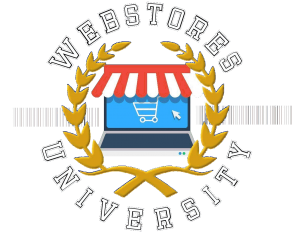 This is the 1st course in the WebStores University series. 6 weeks live instruction. Lifetime access. Extended payment option. $97.00 now and then $97.00 per Month for 11 more Months. $197.00 now and then $197.00 per Month for 11 more Months.